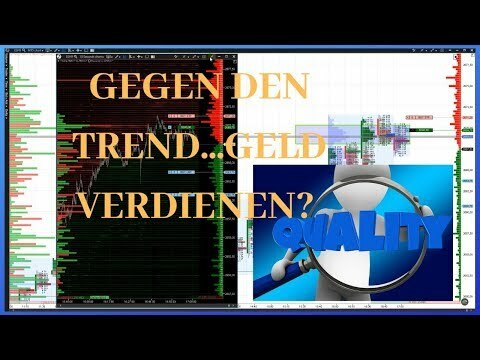 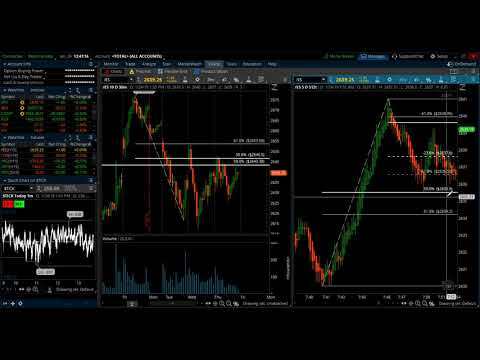 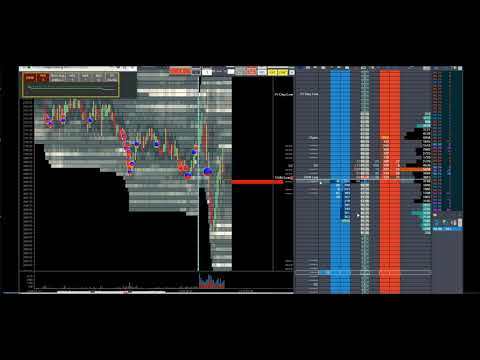 On today's video I want to show you a quick LIVE short trade on the E-Mini S&P 500 futures market using the matrix on Tradestation that I showed you Friday. 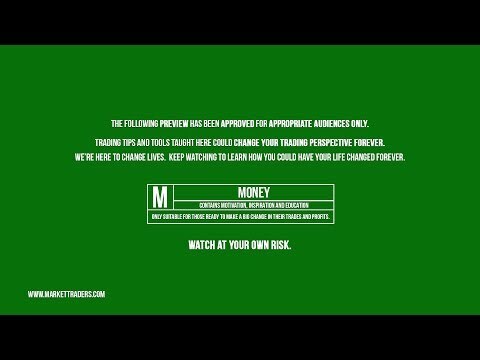 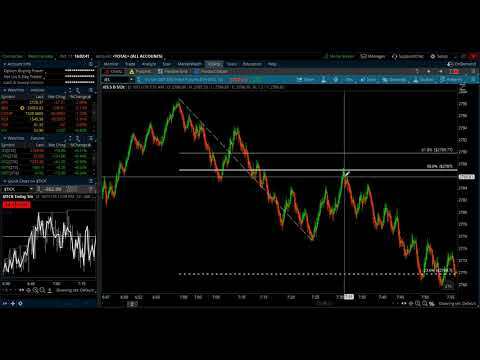 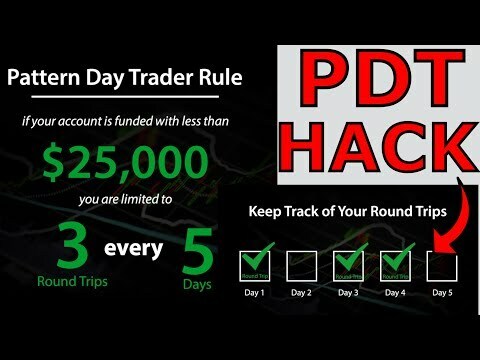 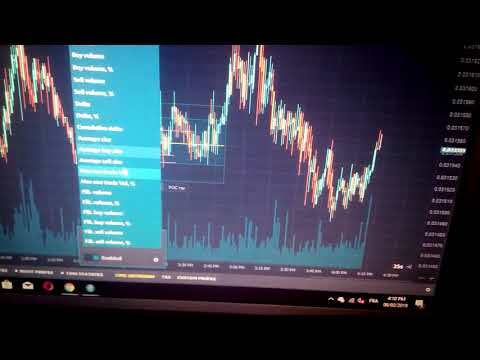 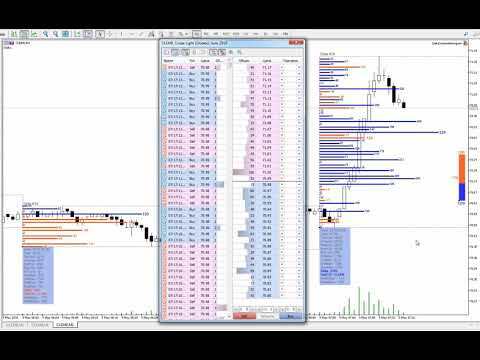 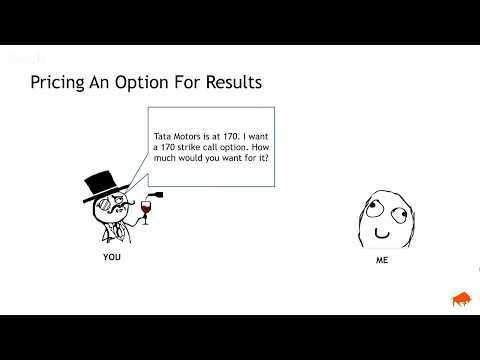 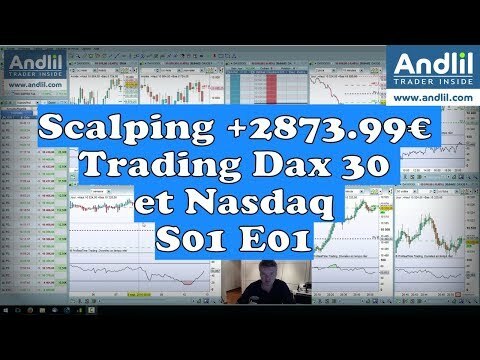 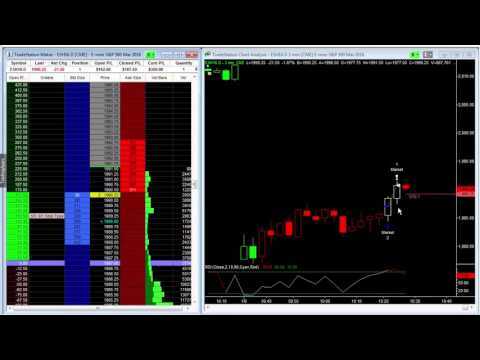 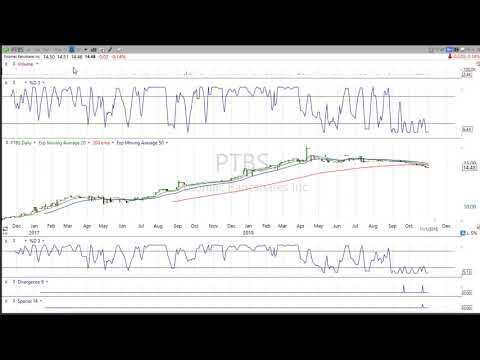 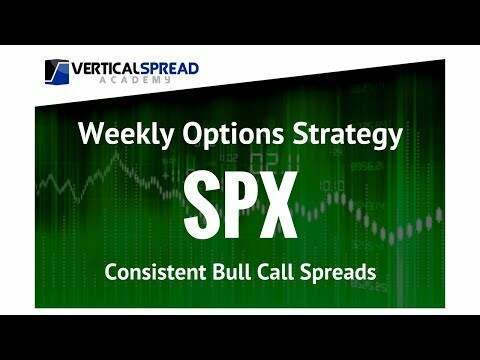 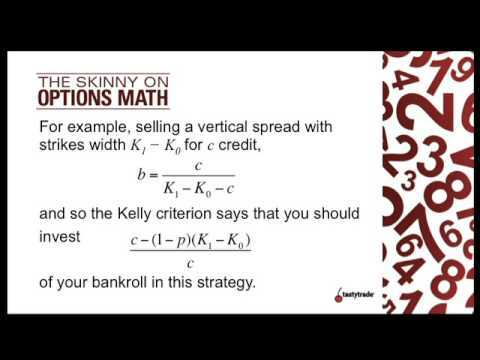 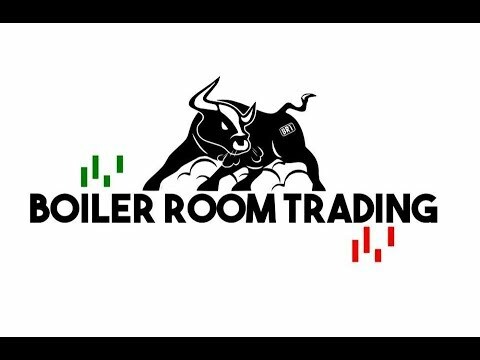 Have a profitable day and I hope this video helps teach you how easy it is to place LIVE trades. 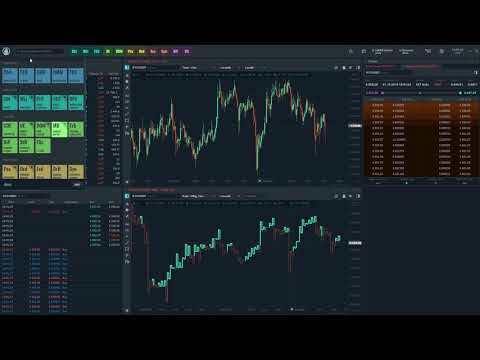 On today’s video I want to show you a quick LIVE short trade on the E-Mini S&P 500 futures market using the matrix on Tradestation that I showed you Friday. 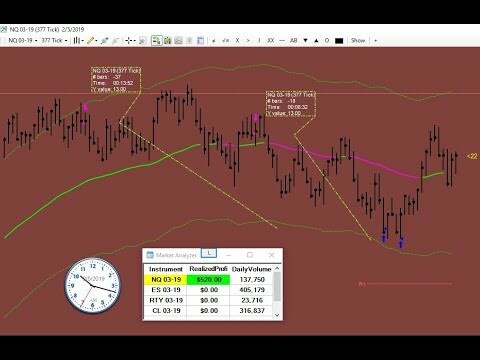 Have a profitable day and I hope this video helps teach you how easy it is to place LIVE trades.